part of a series of books designed to help students learn a specific topic. In this books case, nouns. It does it in a very comical and hilarious way involving cats. 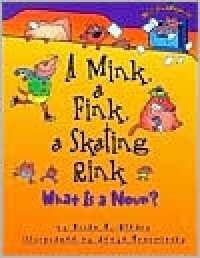 I would use this primarily on 1st and 2nd grade levels and i would use it in a unit designed to help foster language (primarily nouns) in this case. Another Dr. Seuss classic! 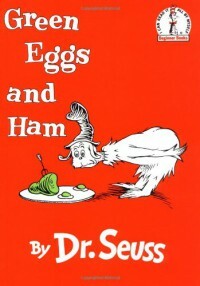 This follows the antics of Sam who is trying to get his new friend to try green eggs and ham! He tried to get him to eat them in many different locations. Honestly i would have Dr. Seuss even in my 6th grade class! But for the purposes of this ...probably 1st grade. It is repetitive and helps reading fluency. Which is what i would use it for. 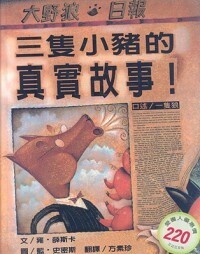 This is a book that tells the story of the three little pigs as told by the wolf. This story gives a unique perspective to a much loved children's story. I would use this as early as 2nd graders. I would write a unit that would show how there are always two sides to a story and about how they should never take things on face value. 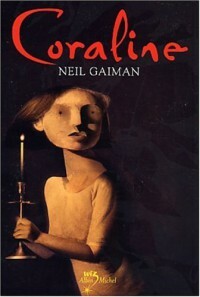 A rather chilling book about a girl who finds this alternate world with alternate people in it who want her to stay with them forever. In the end however she outwits them and she lives happily ever after. This is a story revolving around a boy who thinks their is nothing special about him and his foster family goes out of their way to make his life miserable. 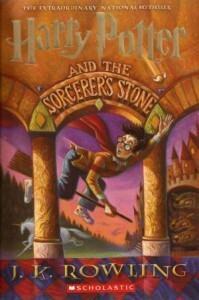 Then one day he discovers he is a famous wizard and goes to a new school and makes tones of friends and has a great adventure..
Really this could be used for multiple grades, but i would choose around 6th. They can test on it for one thing now, and if needed you can add it to many different units including anti bullying or creativity in writing . 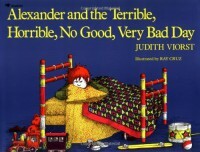 Alexander and the Terrible, Horrible, No good very bad Day. This is the story of Alexander, who is just having one of those days! From the moment he gets up to the moment he goes back to bed, it is just one thing after another for him! For use with 2nd or 1st graders and i would use it primarily to teach a unit on behavior and how they can turn anything around if they try. I would use this for a second grade classroom to illustrate how the author and illustrator use pictures and words to get their points across and to get them to create their own stories. 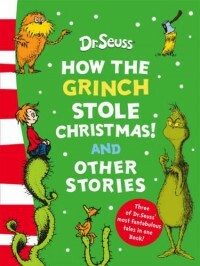 This tells the story of how the Grinch stole Christmas, and in the process learns the true meaning of Christmas. A very heartwarming story. 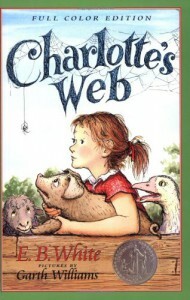 For third graders i would use this book during a Christmas unit i would teach. Not only Christmas but i would include it in a number of books that i would teach about the many different traditions around the world. 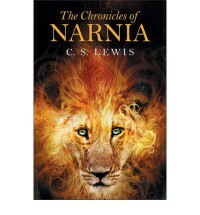 The Chronicles of Narnia follows the adventures of the Pevensie family and how they find adventure and honor in another world. I would truly use these books on ALL grade levels, reading to the younger and making book reviews for the older. There is literally so many units you could do with these! 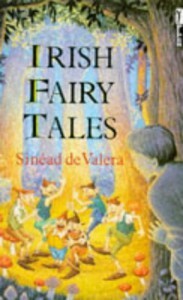 These are a series of shortish Irish folk stories. All of them have a central theme and a lesson integrated into the story. 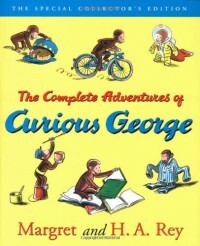 These are a series of books involving "George" who is a monkey living with a man in a yellow hat. George is always curious and that curiosity always causes him to get into trouble but not so much that he can't learn a lesson from it! Any grade up to 2nd i should say is good for this book series. I would most likely use it to plan a series of lessons involving following the rules and doing what you are supposed to. Most likely at the very beginning of the year. 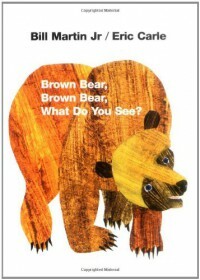 This is a big follow along book where the student follows along with what the "person" is seeing. Has lots of repetition and visuals. I would use this in a 1st or at max a second grade classroom for more emergent readers but also i would use it as a review for more experienced readers. This is a hilarious story that involves all the lower case letters of the alphabet climbing a coconut tree and then being rescued when they fall by the upper case letters. Definitely for Kindergarten or 1st. 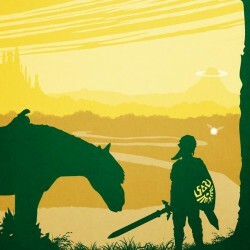 I would try to integrate this somehow with an art project or even a musical thing where we could colab. it would be fun! This is a story about friendship, and one's will to live. It follows the life and times of Wilbur who is a pig and expected to die after a certain amount of time. He thinks his life has more value then that so after befriending a spider named Charlotte they set about saving his life. 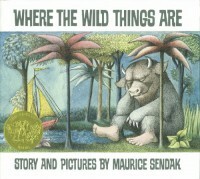 A very good story to share with younger grades. 1st would be my recommendation. I would do a unit on farm animals and read them parts of this book. This is to me a very sad story about a world that wanted to forget everything. Meaning all of their problems. They tried to make their world perfect and all their ducks in a row.. but it doesn't work. One person must remember. 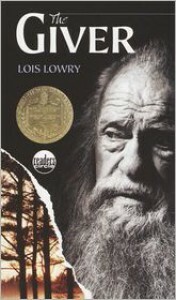 The Giver is a story about loss and understanding. I would use this on my 6th grade class to demonstrate thinking for yourself and not believing everything you hear. also i would use it to encourage them to explore "their " world more. 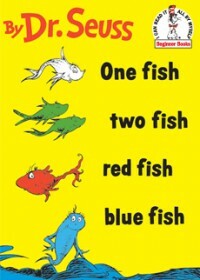 Another one of my all time favorite Dr. Seuss books! 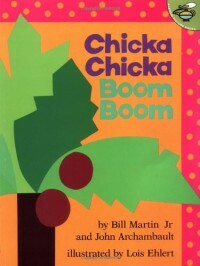 To put it simply it is designed to be funny while helping students understand basic concepts like counting and colors. I would recommend this book for younger grades, maybe 2nd or 1st, and i would absolutely want to do an entire lesson on Dr. Seuss and the wacky ways he makes our lives better!